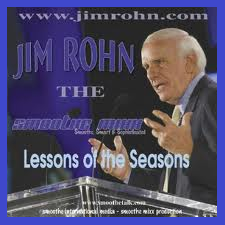 Jim Rohn (Emanuel James Rohn) is honored as one of the most influential thinkers, speakers and writers or our time. He is known as America's Foremost Business Philosopher. His business philosophy, visionary insight, and motivational messages and quotes have made of him a popular speaker, writer, and counselor. Over the last 39 years he has addressed over 5.000 audiences and his message of life-changing ideas and inspiration has reached over 4 million people worldwide. Also he received in 1985 the National Speakers Association CPAE Award and is the author of 17 different books, audio and video programs. It's easy to summarize his life, but not so easy to summarize his career. Jim Rohn (1930-2009) was an American entrepreneur, author of many textbooks and audiobooks, and also a great and successful motivational and inspirational speaker. He influenced millions of people in the area of "personal development". "John Earl Shoaff" was his greatest mentor from the beginning when Jim Rohn became his distributor of nutritional supplements. Big names and co-workers of Jim Rohn in the field of personal development are : Rony Robbins, Mark Victor Hansen, Jack Canfield, Brian Tracy, T. Harv Eker, Chris Widener, and many others. 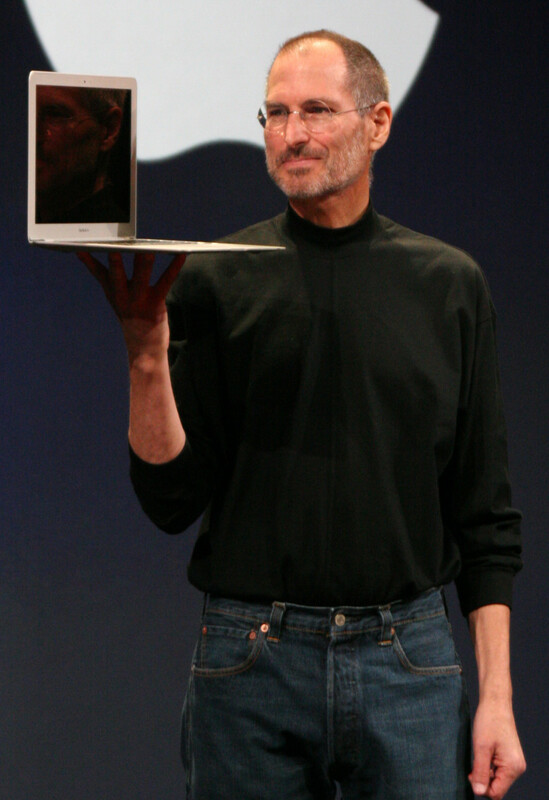 During his life, he wrote and published 17 books, and many audio and video programs. 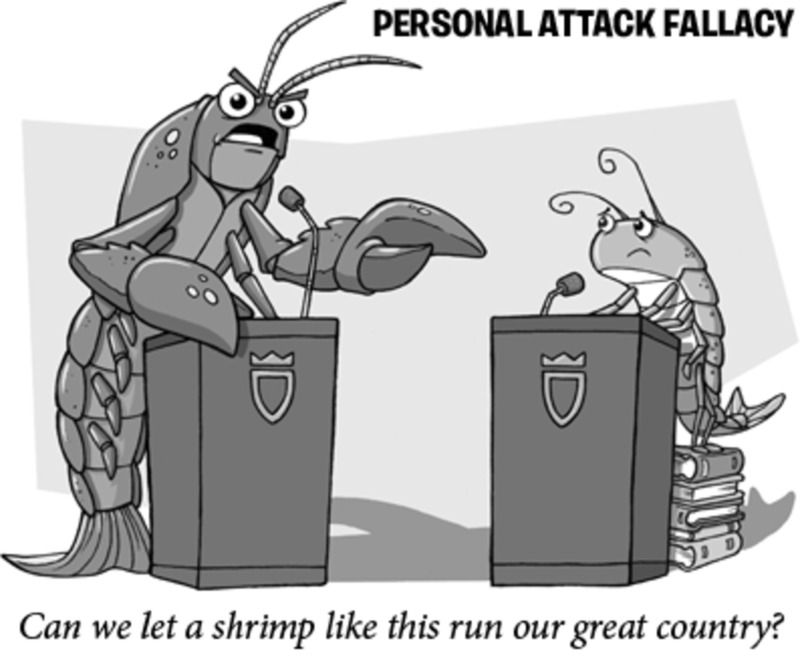 To read more about him, I can advice and recommend some good and more comprehensive websites. When I started in 2000 as a fresh Independent Herbalife (nutritional) Distributor (just like Jim Rohn has been a nutritional distributor), I met him during a Herbalife meeting, where he was invited as a guest speaker. Most of all, I was TOUCHED (in positive way) by his "rich" quotes, feeling like He was talking just to me personally, as he knew me personally, as he knew "what" precisely and exactly I need in my life. After this first lessons of Jim Rohn, I met him almost every year once or twice, listening and learning between thousands in his audiences. "FEAR is Your Biggest Enemy"
Why? - Why not? - Why not you? - Why not now? Then he answered those and related questions, revealing practical, perceptive secrets for success and productivity. 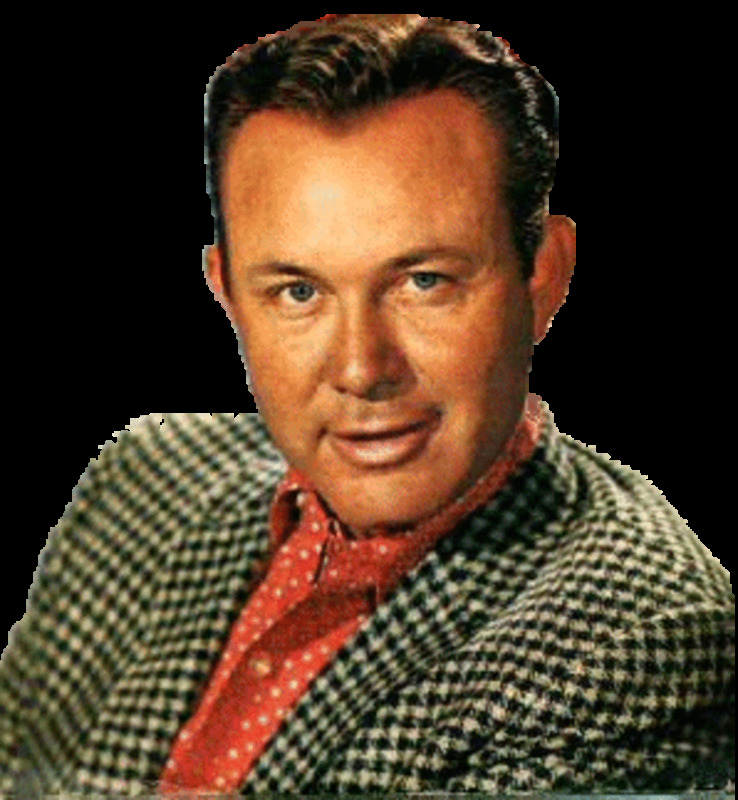 His special style, laced with witticisms and anecdotes, captivates listeners, igniting their enthusiasm and "can-do" spirit. Among his most thought-provoking topics were: sales and entrepreneurial skills, leadership, sales and marketing, success and personal development. 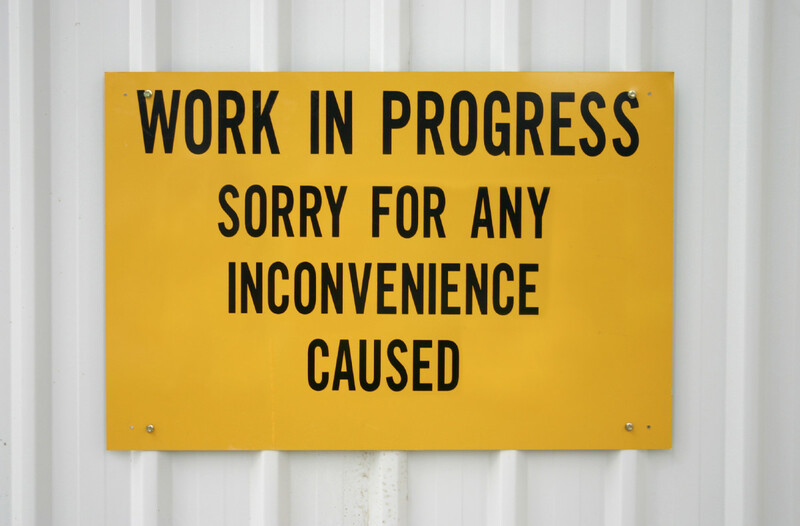 And the last topic, "personal development", was MY biggest problem in life. So I started reading ALL his books, I attended as much as possible all his meetings, and I listened to all his audio programs. Also I discovered other great thinkers and writers. And really: my life started changing. I knew, my "fear" to start as an "entrepreneur", was "counteractioning myself" to become successful. Thanks to his powerful lectures, I conquered this "fear". Jim Rohn is the best-selling author of numerous powerful audio and video training programs such as The Art of Exceptional Living, The Power of Ambition, and Cultivating an Unshakable Character, and many other written publications. His dynamic Weekend Seminars gave motivation and encouragement to thousands each year. When Jim Rohn passed away in December 2009, he left a legacy of training and motivation that will continue to inspire generations. Read it to find out how "life" is. Would you like to read Jim Rohn's Publications? This is the official site of the renowned author and personal-development legend "Jim Rohn", that offers hundreds of life-changing resources to increase your knowledge, self-confidence and attitude and give you a competitive advantage in business and personal life. You will find popular inspirational CD's and motivational DVD programs, best-selling business and personal development books, and various digital downloads. Discover new ways to improve your own finances, and a lot more as: develop better success habits, manage your time, set goals, stay motivated, inspire your colleagues, invigorate your health and vitality, balance work and family, cultivate leaders in your organization, improve your memory, find your passion, live the life of your dreams or make a difference in other people's lives. 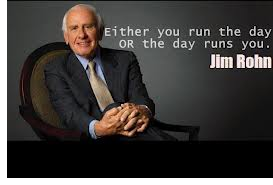 Do you think, Jim Rohn is one of the Greatest? @anitabreeze: I still listen to his audios daily...And I discover everytime something "new"
I just paid $90 to have a bunch of his VHS videos converted on to DVD so I can keep watching them. 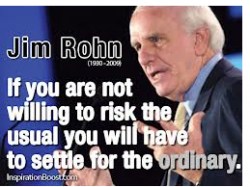 I have never ever tired of the messages from Jim Rohn! What a legacy he has left us! Jim Rohn was one awesome guy, love his teachings!